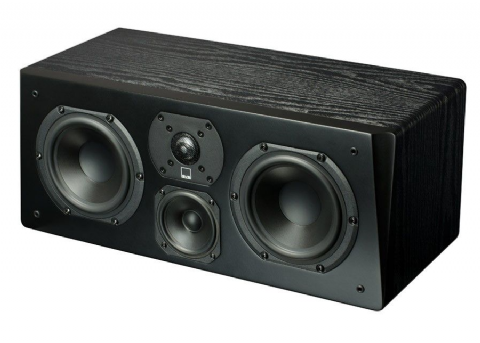 SVS speakers balance audiophile refinement and accuracy with stunning, high-impact home theater dynamics to reveal the full depth, detail and emotion of music, movies, TV shows and all audio content. 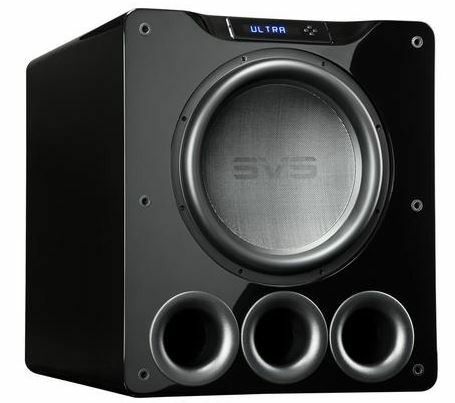 SVS makes a variety of speakers to fit every room, audio system and budget. 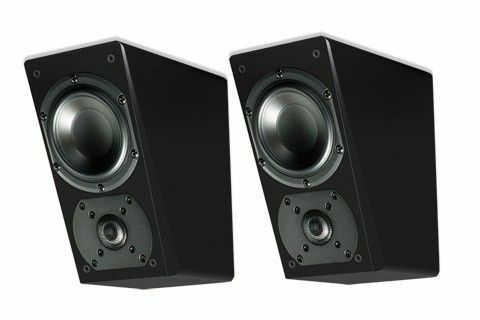 Our Experts are available 7 days-a-week to help you choose the best loudspeakers based on your personal set-up and listening preferences.